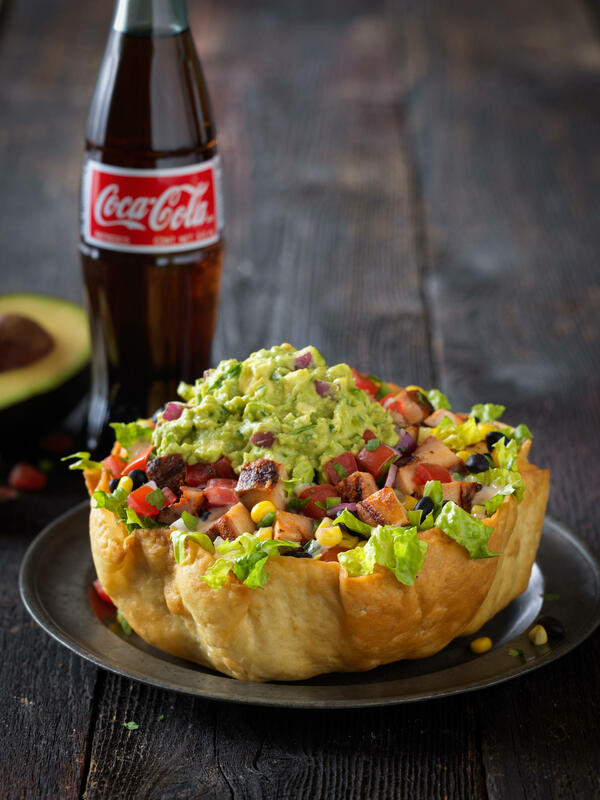 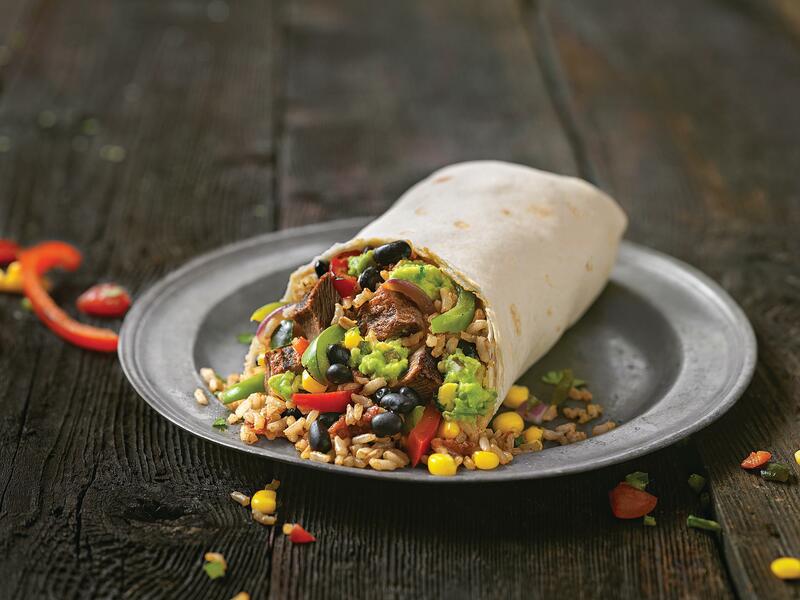 QDOBA Mexican Eats is a Mexican restaurant chain serving up big, bold flavor with customizable Mexican entrées like Burritos (wrapped or bowl), 3-Cheese Nachos, Quesadillas, Taco Salad, Loaded Tortilla Soup ™ and original creations like the chef-inspired Knockout Tacos ™. 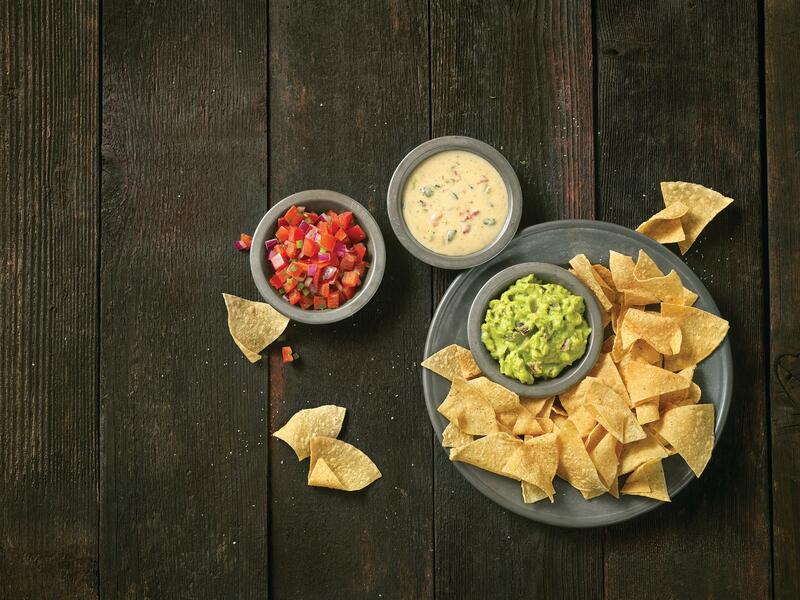 Come in to experience our famous 3-Cheese Queso, the sauce that started it all, and top it off with hand-mashed guacamole on any entrée at no extra cost. 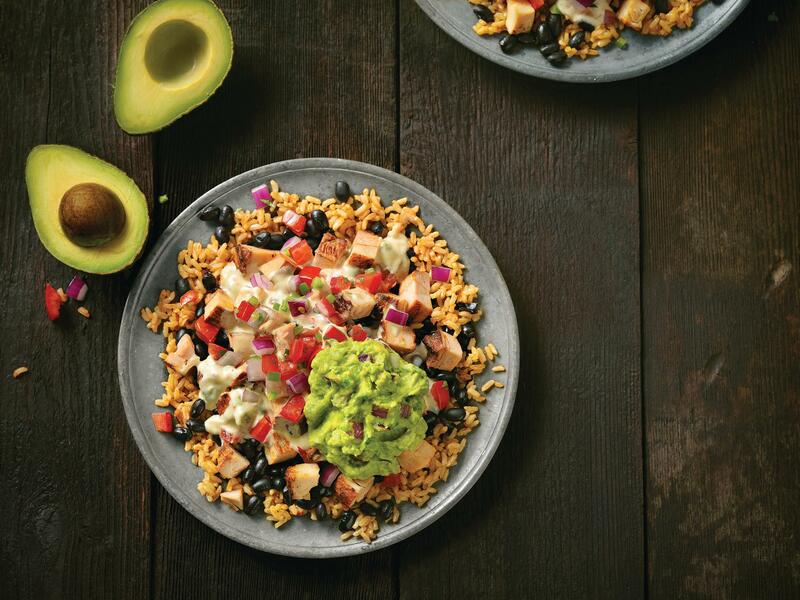 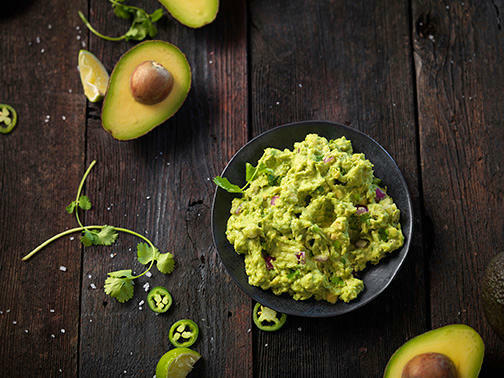 QDOBA encourages you to explore a wide variety of flavors - mix up your usual meal with a different sauce, or try a new entrée. 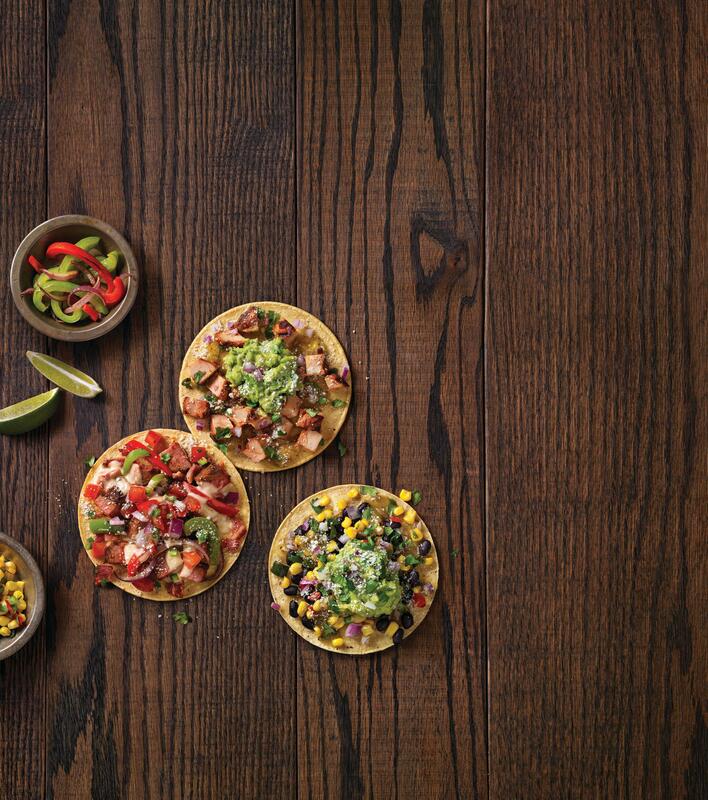 If you don’t like something, let us know and we’ll remake it, on the house - that’s our All-Good Guarantee, so order away! 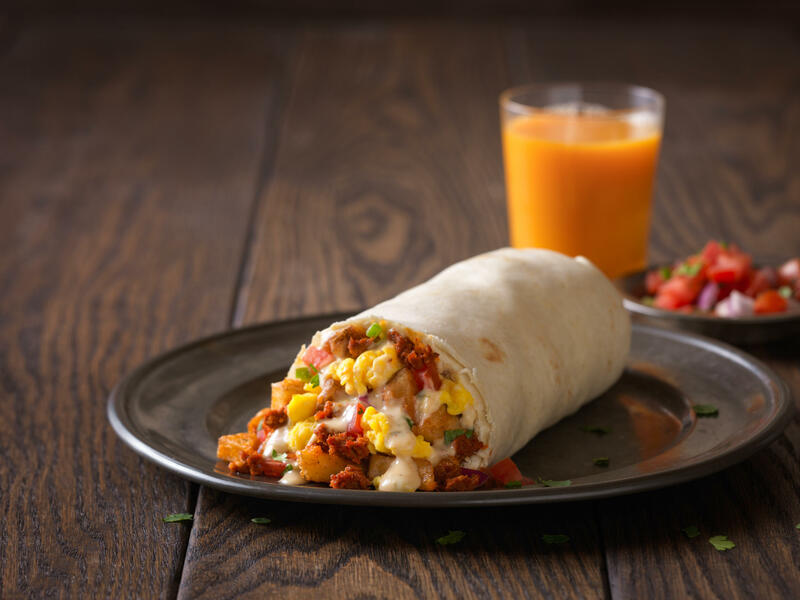 Shake up your morning routine with QDOBA breakfast. 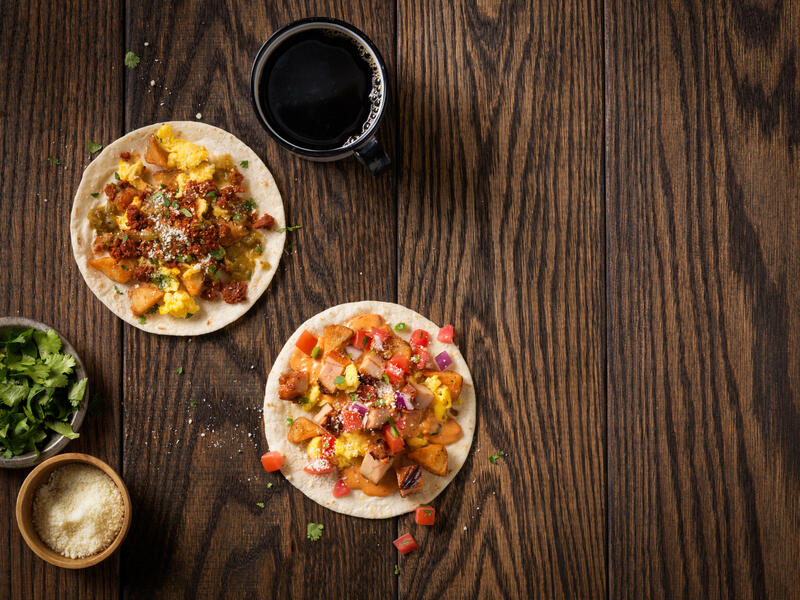 Breakfast burritos, queso-filled. 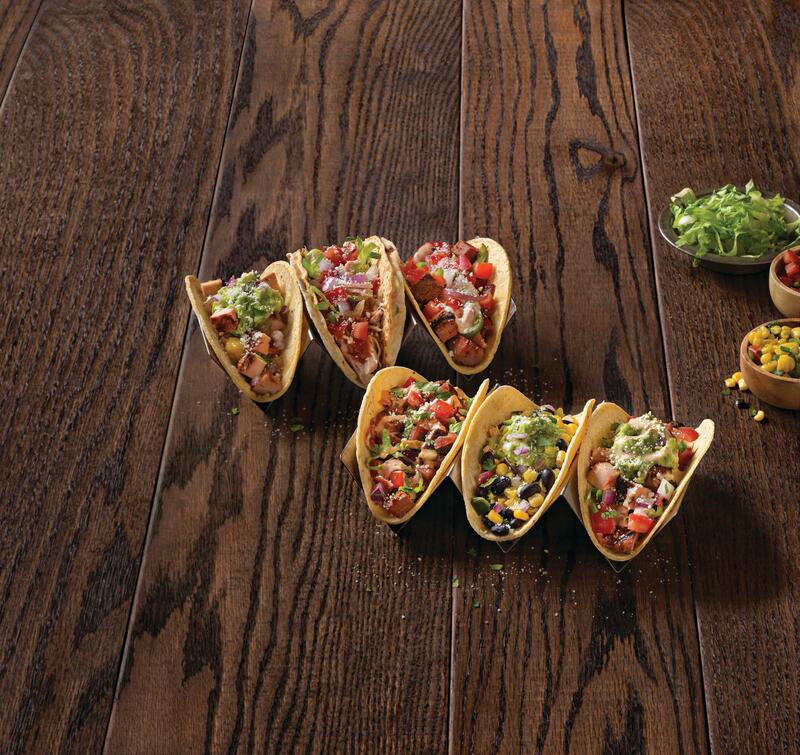 What more could you possibly want? 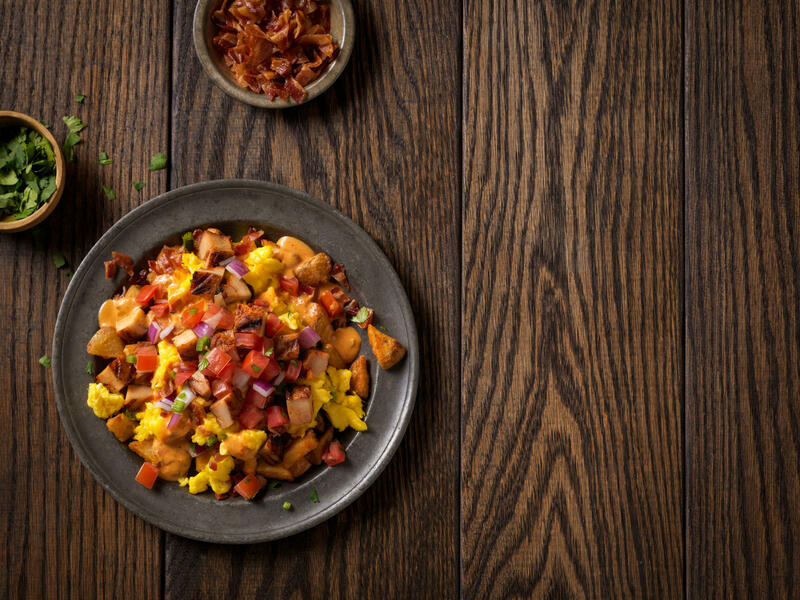 But it doesn’t stop there. 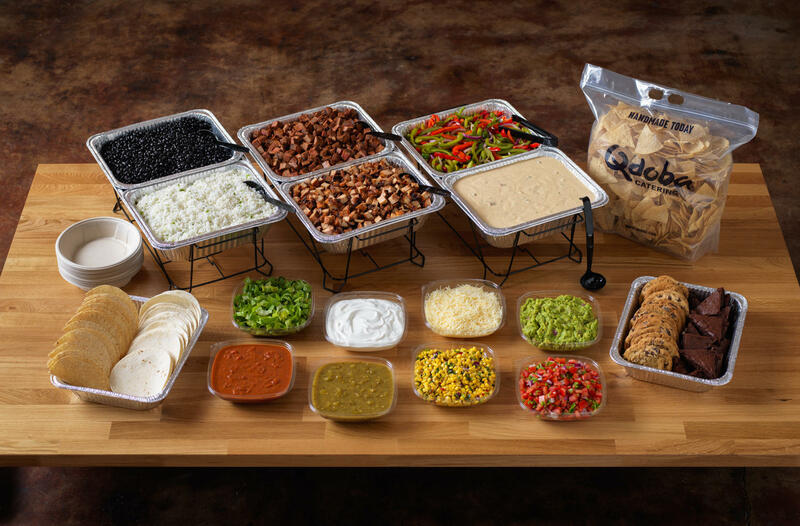 QDOBA Catering offers extensive options for groups as small as 10 and as large as 100 or more. 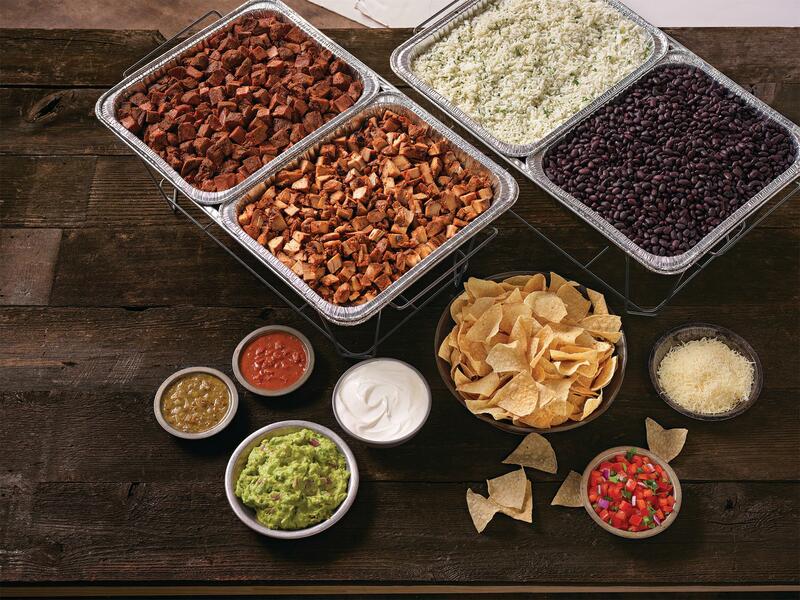 Be the party hero by simply picking up the phone and giving us a call – we’ll provide everything you need to wow your guests. 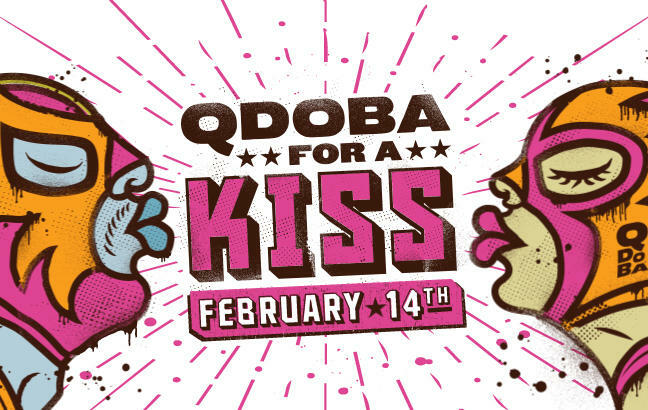 Why not eat QDOBA and get rewarded for it? 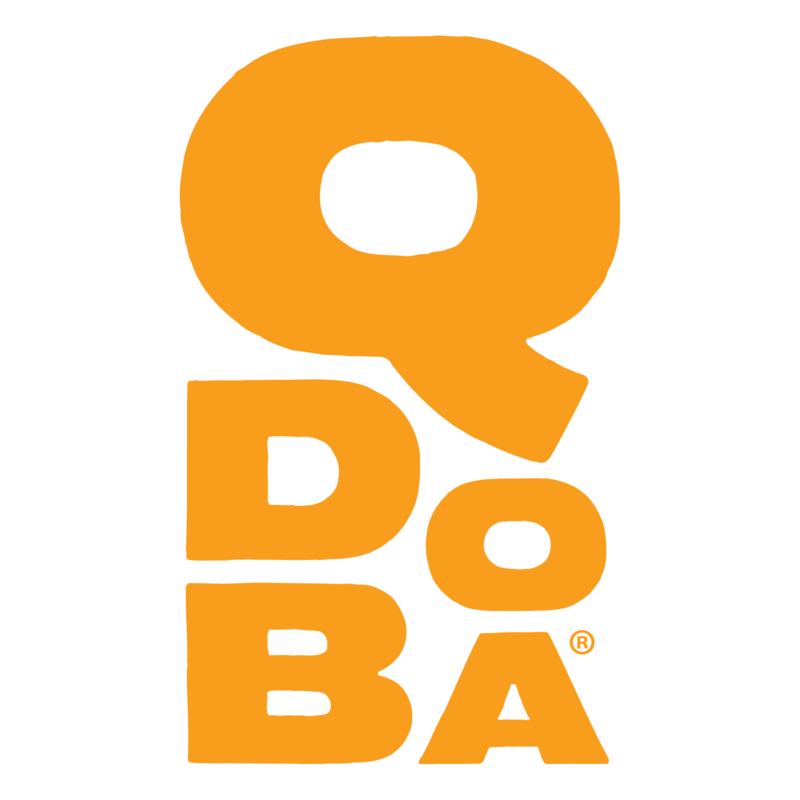 QDOBA Rewards offers great incentives to guests by simply signing up. 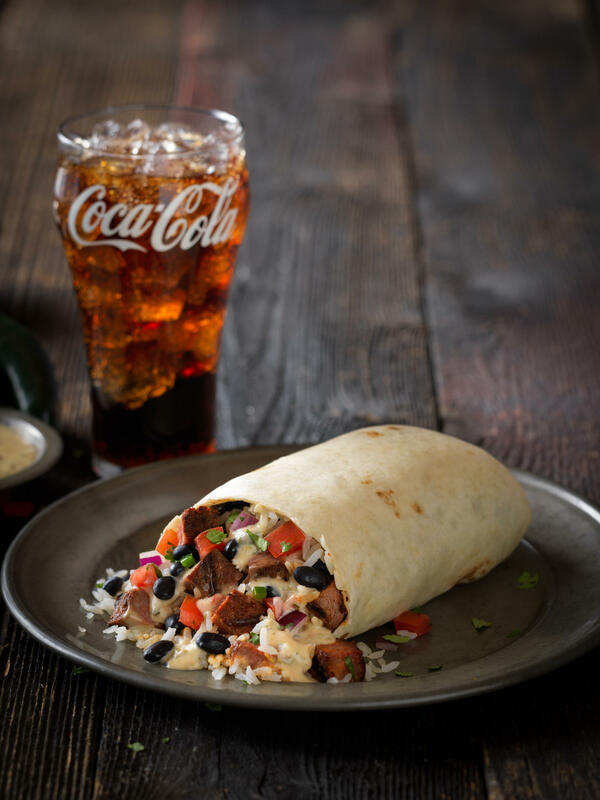 Plus, each visit to a QDOBA helps you level up to achieve special discounts and monthly offers exclusive to our most loyal guests. 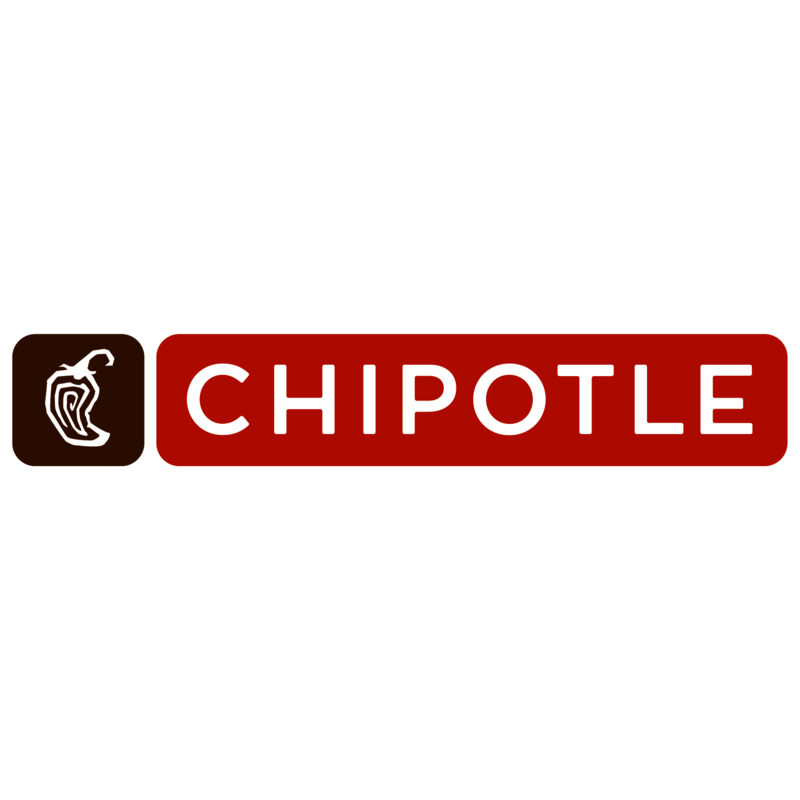 For more information, please visit our website and sign up today!